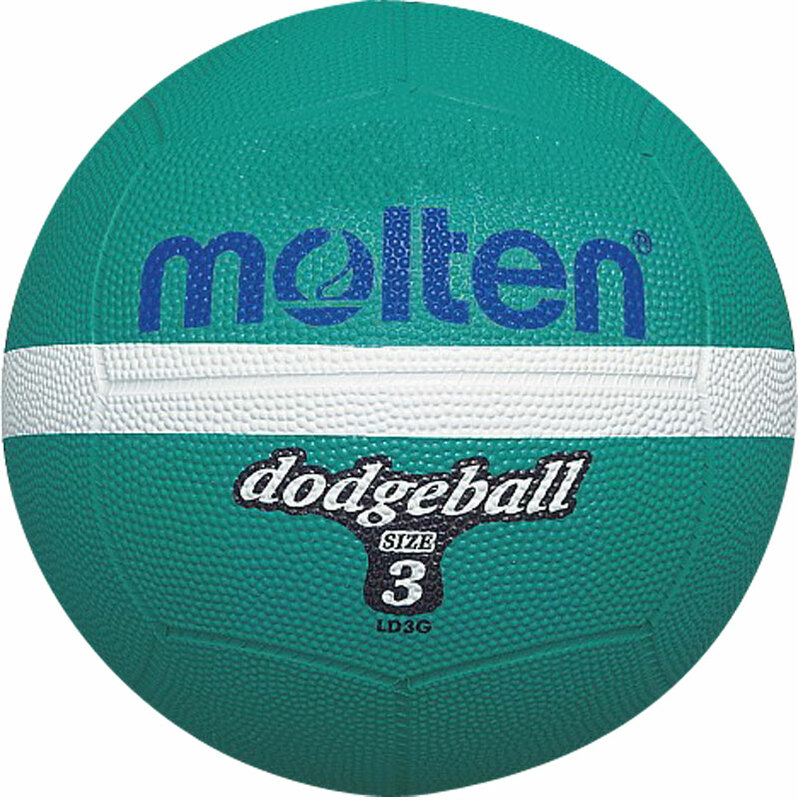 Molten ® Rubber Dodge Ball. A rubber ball with a butyl bladder. It's an elimination game. Get all players on the opposing team out or have more players on court when the game ends. Throw dodgeballs at the members of the opposing team, if you hit a player with a throw they are 'Out'. If they catch your throw you are out and the catcher brings one of their 'Out' players back in. For more info on the game of Dodgeball please check out Dodgeball UK's website. Primary - Size 1: 13.5cm (5.5") diameter - for players up to 11 years. Womens/Junior - Size 2: 18cm (7") diameter - for players aged 12-15 years. Senior - Size 3: 22cm (8") diameter - for players aged 16 and over.